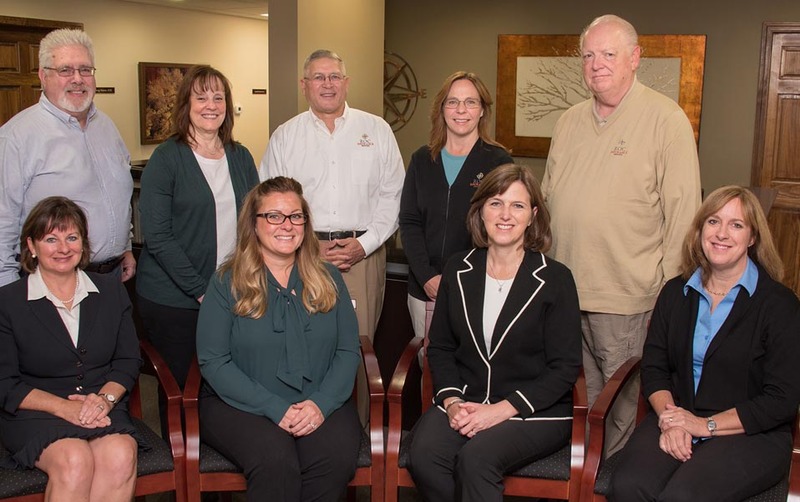 Our seasoned team understands how insurance affects you. From Medicare and the new landscape of the Affordable Care Act to strategies for business owners, we offer a personal approach and expertise to the Rochester area. © Copyright 2017 ROC Insurance Services.